Upper Skagit tribal fishermen caught an Atlantic salmon in the Skagit River, 8 months after the net-pen break at Cypress Island, which freed 300,000 Atlantics. Experts say it’s not a sign that the newcomers are colonizing local rivers, though. 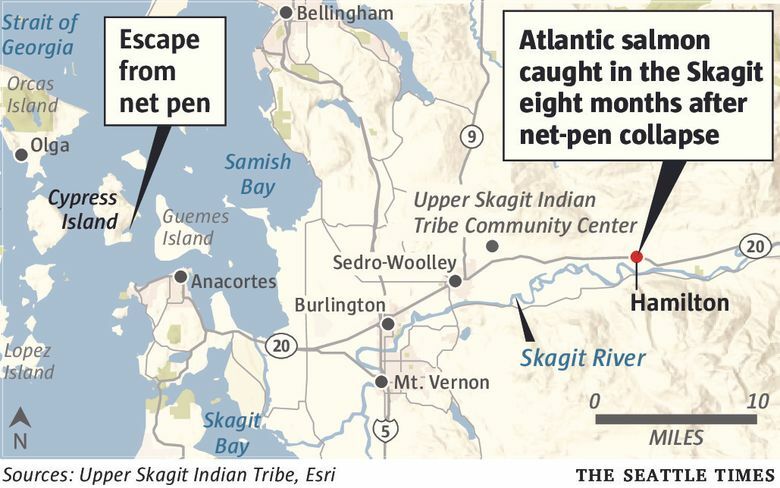 Upper Skagit tribal fishermen caught a lively Atlantic salmon more than 40 miles up the Skagit River Tuesday, eight months after Cooke Aquaculture’s Atlantic salmon net pen collapsed at Cypress Island and sent more than 300,000 Atlantics into the home waters of Washington’s Pacific salmon. The Atlantic caught Tuesday had bones in its stomach, indicating it had eaten some kind of fish. “We are definitely concerned,” said Scott Schuyler, natural resources director for the Upper Skagit Indian Tribe. Schuyler caught the fish while out drift-netting for hatchery chinook intended for a ceremonial feast at the tribe’s upcoming blessing of the fleet. He caught the Atlantic on the first set. State fish veterinarian Jed Varney of the Washington Department of Fish and Wildlife (WDFW) got a good look at the fish, inside and out. In his dissection of the Atlantic, he found it was a male, nearly 3 feet long. Its body was sleek with no lesions or visible parasites. Its eyes, fins and gills all looked good with no significant bacteria or parasites there. Then he cut it open. Inside, the kidneys, heart and lungs all looked good. And in its stomach, Varney found several vertebrae of some kind of fish, not yet identified. “All the meat was pretty well digested,” Varney said. But the Atlantic was emaciated, with absolutely no body fat. Varney concluded the fish was not feeding routinely and successfully but rather had snagged a nearby fish in a rare lucky break. “It was probably an incidental thing; a little fish went by and it ate it,” he said. 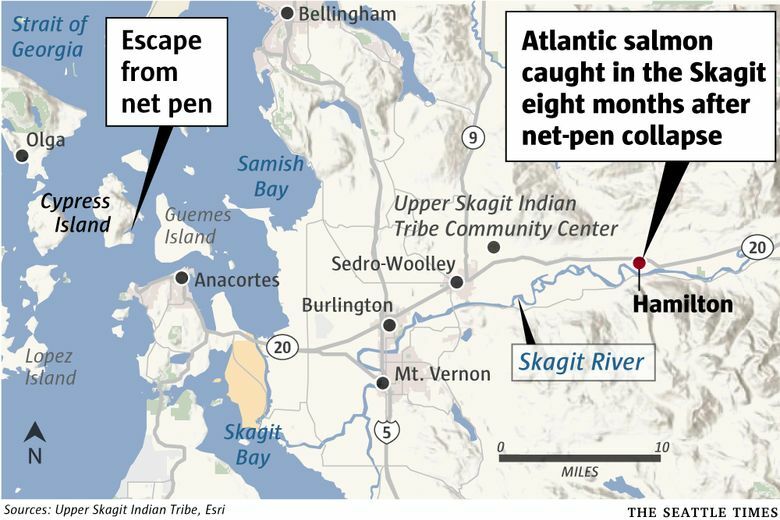 Ken Warheit, supervisor of the genetic and health laboratories of the WDFW, said finding the fish this many months after the escape doesn’t mean Atlantics are colonizing the Skagit. A lot would still need to happen before that could occur, Warheit said, from continued survival to sexual maturity, to finding a mate, to successfully digging a redd and reproducing. No one should be surprised by finding a single fish even this long after the escape, or even several more, Warheit said. Even if most of the fish from the escape are eaten by predators or starve, there will be survivors, either because of better fitness, or sheer luck, Warheit said. “The fact this fish is eating indicates this is a pretty good fish. This is the fish I’d want in my family; it has good genes. Or it has been lucky,” Warheit said. But just how many are still out there is unknown. The Legislature in the most recent session passed legislation and Gov. 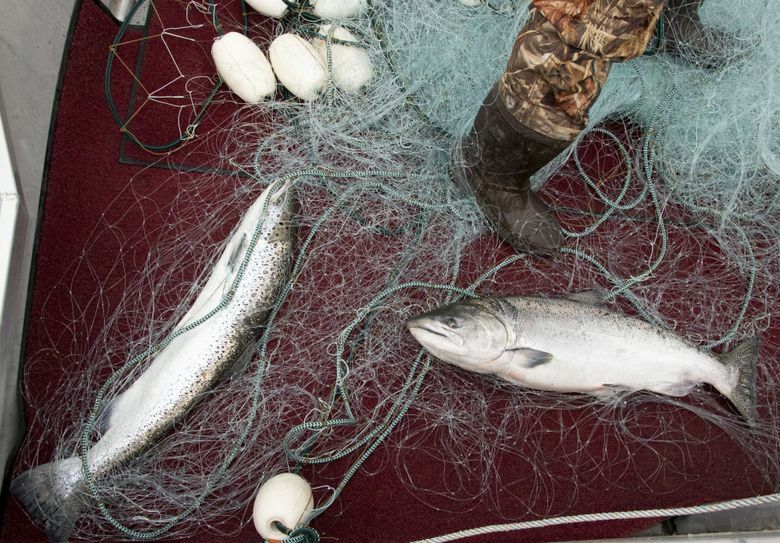 Jay Inslee signed into law a phase out of Atlantic salmon net pen farming by 2025. 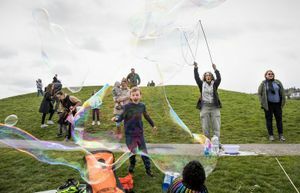 But a move to add money to the state budget to finance a research program to monitor selected rivers such as the Skagit for long term effects failed. The department is relying on reports from fishermen, hatchery operators and its biologists in the field doing other work to report on Atlantics found from the escape. Why the fish are still being found in the Skagit while they have not been reported elsewhere could be because of the quality of the water in Puget Sound’s premier Pacific salmon river. It is also relatively flat, and close to the site of the escape. Prized among rivers, the Skagit, like all Puget Sound streams, is home to fragile fish runs. Recreational fishers are enjoying the first wild steelhead fishery on the river since 2009. It is the decline of many Puget Sound native salmon runs that caused so much alarm over the escape. Opponents warned that the Atlantic net pens, in addition to their release of fish waste into the public’s waters, could be vectors for disease or fish escapes. The department says the risks posed by Atlantics is low, but they can compete with Pacific salmon for food and space, or spread disease. There are no documented naturally spawning runs of Atlantics in Washington, but Atlantics have been shown to reproduce where they have escaped fish farms in British Columbia, and they have been caught in Alaskan fisheries, showing the Atlantics’ ability to learn to feed and survive in Pacific waters, said John Volpe, professor at the University of Victoria. The bigger the escape, the higher the probability of releasing a few individuals that against all odds survive, such as the salmon found Tuesday, Volpe said in an interview. “What it does is demonstrate that the assumption that somehow these fish are just going to acquiesce and die is not borne out by evidence,” Volpe said. He disputed that the Atlantic caught its meal by accident. Instead, while not a proficient feeder, it more likely was among the fish that was learning how to survive. Individuals vary. There will be a subset that performs better than others. 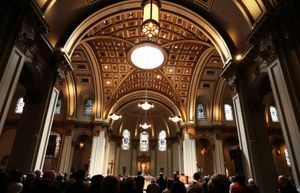 “People should be vigilant,” Warheit said. “They should be observant, and they should care. But they shouldn’t freak out over this. I don’t think the presence of one salmon this late is going to break the Skagit, in all its fragileness.